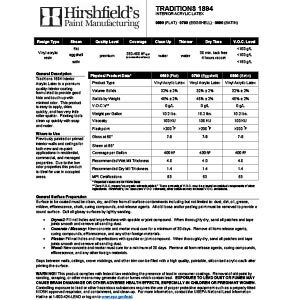 View safety data sheets and technical data sheets for all Hirshfield’s Paints & Coatings. 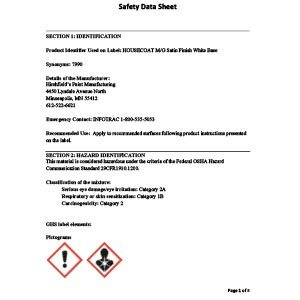 View safety data sheets for all Hirshfield’s Paints & Coatings. View technical data sheets for all Hirshfield’s Paints & Coatings.